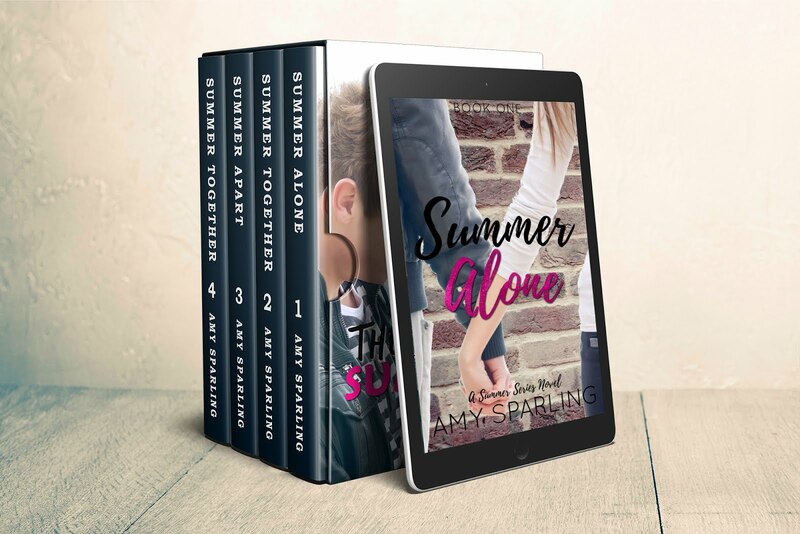 Official website of author Amy Sparling: The Summer Unplugged Omnibus is here! The Summer Unplugged Omnibus is here! One of the coolest things about the emails I receive, is that readers often tell me they've read my books over and over again. In a world with thousands of books to read, I am honored that someone would read mine once, and reading it a second time? That's just amazing. 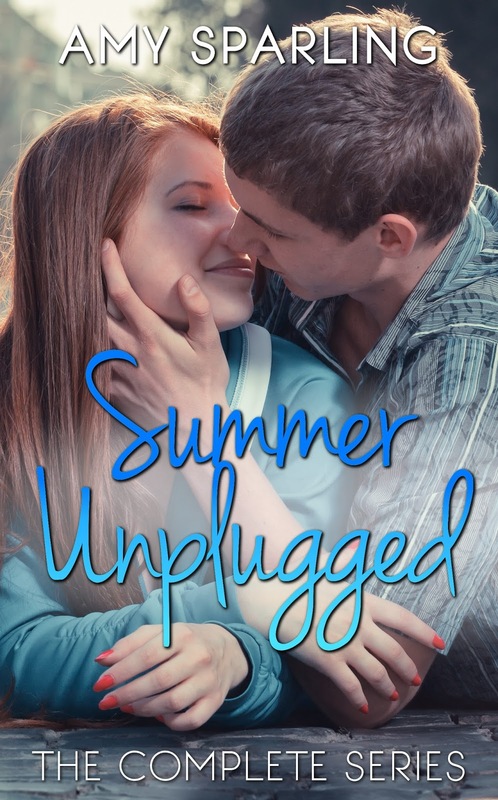 Over the four year span of the Summer Unplugged series, I've had many people ask me to compile all 10 books into one eBook, and last night, I did it! You can now get the Summer Unplugged Complete Series on Amazon! This series makes one behemoth of a paperback, coming in at almost 800 pages long. That's about to be available, too! Stay tuned! You can also follow me on Instagram, where I'll be posting pictures of the huge book as soon as I get it.